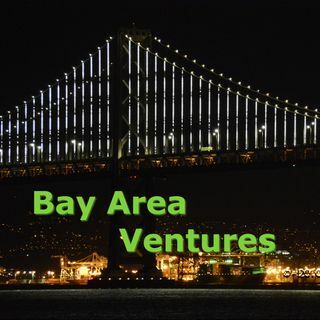 On this episode of Bay Area Ventures we speak with Sheryl O’Loughlin, Co-Founder and CEO of www.REBBL.CO, and author of the new book “Killing It: An Entrepreneur’s Guide to Keeping Your Head Without Losing Your Heart”. Sheryl is a serial entrepreneur, professor, mentor and author. She was CEO of Clif-Bar for 10 years where she launched the successful Luna Bar line and doubled the company’s revenue under her tenure. She then founded and built Plum Organics to $100M in sales and successfully ... See More sold the company to Campbells Soup Company. Sheryl was the Director of the Center for Innovation at Stanford University and, just prior to becoming CEO of REBBL, was a faculty member at Sonoma State University, teaching Lean Startup Methodologies to aspiring entrepreneurs. This is Sheryl’s second appearance on Bay Area Ventures. We begin the interview by catching up on the changes that led to her joining REBBL as their CEO, then we discuss her new book in detail.